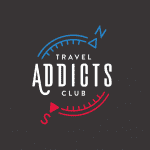 Travel Addicts Club is DMC specializing in tours and experiences based in Lithuania. 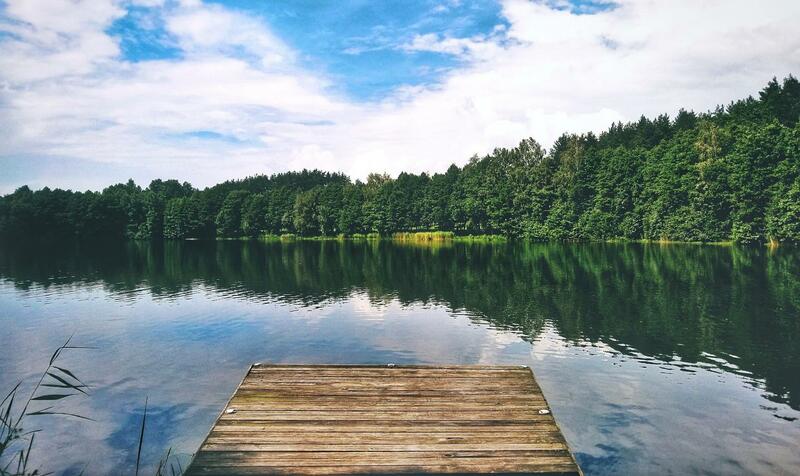 Founded in 2016 by four travelers and marketers who came back to live in their homeland Lithuania with a view to showing small yet unique country. Travel addicts - travelling is like breathing to us, though the farther we travel the closer we feel to our home, Lithuania. Now we are more than excited to show you around, the way we would like our homeland to be shown. Very well organised trips and tour. Gorgeous city, all guides were professional, friendly, knowledgeable and extremely helpful and kind. Excursions were priced at about 10 euros more than they were worth consistently. Excluding visit to LIDO chain restaurant which was extortionate at 60 euros. What an amazing tour: very well organized all the way through: super-professional tour guides, well organized transfers, great hotels. Really enjoyed this tour - far more than I anticipated!